Hello Friends! Long time no posting! 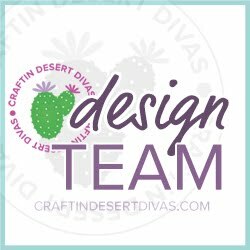 Today kicks off the new Craftin Desert Divas April Sneak Peeks. The first stamp set that I am featuring is the new Mom & Me Stamps. Since this is a card for a special mom I decided that I had to do everything pink!! 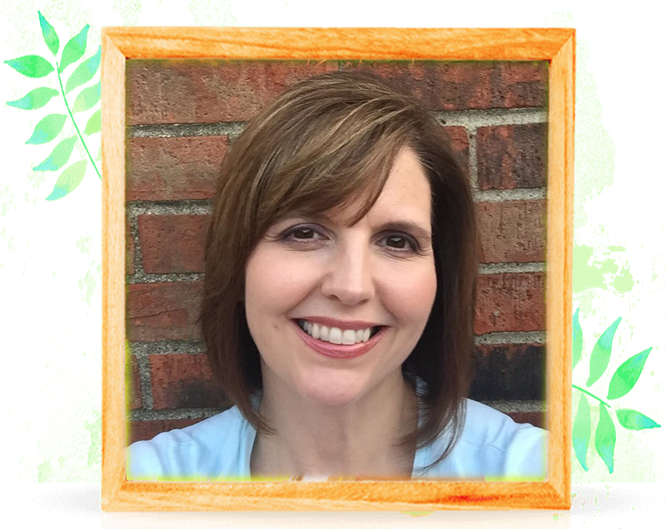 I started by creating a background using the cute spots pattern that is included in the new Mom & Me stamps. 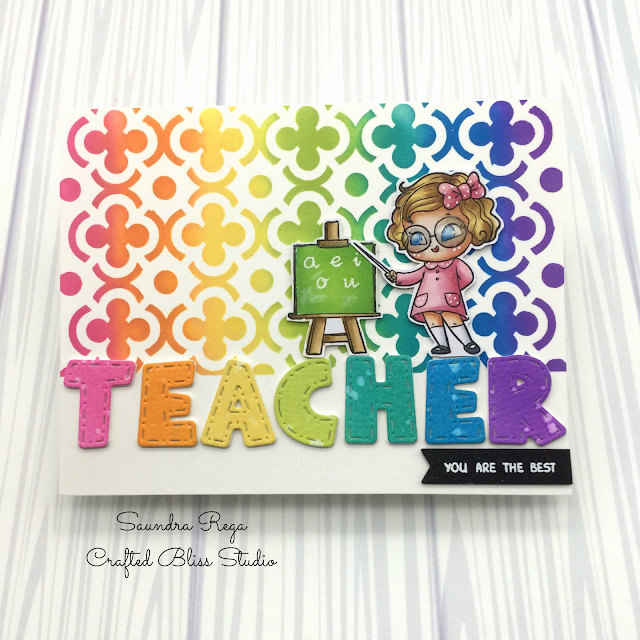 The pattern was stamped in Spun Sugar Distress Ink and heat embossed in Clear Embossing Powder by Ranger. Once everything was cooled I die-cut the panel with CDD Crazy Stitched Frames Dies. Next I colored up these cute little leopards and their momma using Copic markers and for a fun twist I chose shades of pink. I fussy-cut my image and set it aside. I took the scalloped circle die from CDD Stitched in Circles dies and cut out the circle, I used the same Spun Sugar Distress Oxide Ink I used earlier and added some clouds using the CDD Hill Scene 2 Stencil. To this I stamped a sentiment from the new Mom & Me stamps using Cathrine Pooler's Icing on the Cake Ink and them stamped again using some Versamark ink, I heat embossed the sentiment using the same Clear Embossing Ink from Ranger. Now that I had all of my elements ready I put the card together. I chose a nice chocolate cardstock for my card base and added some fun foam to the back of my background. I added some Baker's Twine before adhering to the card base. I then popped up my scalloped circle with some foam tape and added foam tape to my little family, as well. To finish off my card I added a bow using the same Baker's Twine and a few hearts that I had colored with a brown Copic Marker. I added some Ranger Glossy Accents and my card was complete! Be sure to head on over to the Craftin Desert Divas Facebook Gallery to see even more inspiration from the design team! The new stamps and dies will be available April 17! You can find this products and more in the Craftin Desert Divas Shop! Gorgeous Card and the colours fantastic. Could you tell me what color copics you used for the leopards?